The epic battle of Little Bighorn took place in 1876 and remains shrouded in controversy to this day. 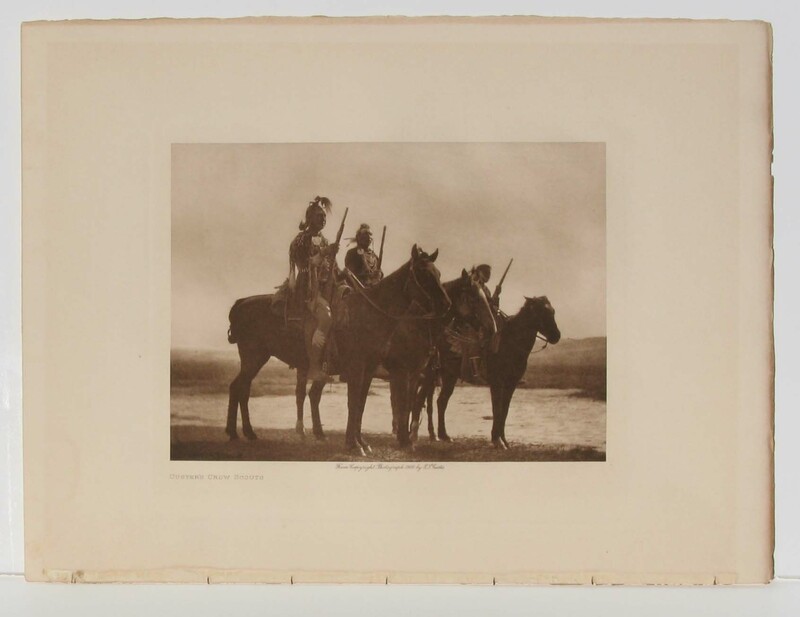 Warriors of the Lakota Sioux, Northern Cheyenne, and Arapaho tribes clashed with men of the 7th Regiment of the US Cavalry led by the famous and well-loved General Custer. The battle was a bloody display of the soured relationship between Native American tribes and the white settlers. The conflict was sparked by a treaty, made by many Lakota leaders with the US government, which created a large reservation for the tribes. However, not all Native Americans had agreed to this treaty, and in breaking its rules they sparked disputes. 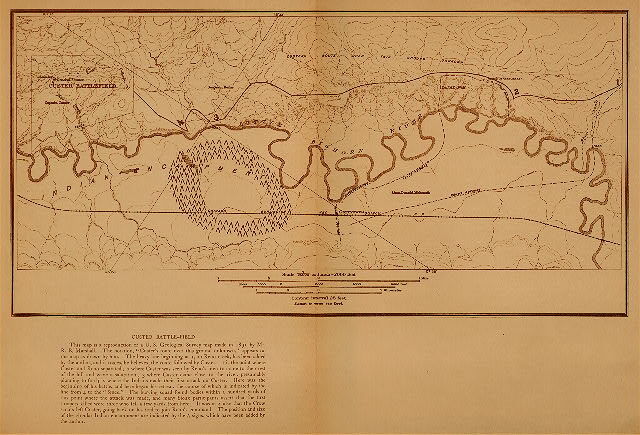 Perhaps the larger issue began when Custer took a survey of resources in the area and found gold. This discovery led to an influx of miners and entrepreneurs into the reservation, a direct violation of the treaty. When the US tried to buy the land from the Lakota, the tribe refused, resulting in more tension and eventually hostile Native Americans and Calvary invasions. The Calvary leader General Custer was one of the most celebrated military men in America. 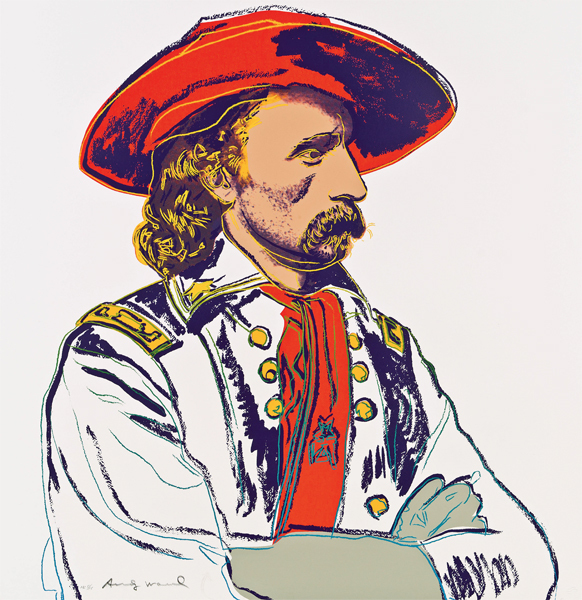 After the battle, Custer was widely portrayed as a doomed hero. However, another truth needed to be told. The firsthand accounts Curtis gathered from the Native Americans revealed that Custer’s actions were not heroic at all. Scouts relayed stories that showed Custer as heartless, cowardly, and a poor military planner. They claimed that the battle could have ended in victory for Americans, or at least a draw, had Custer made wiser decisions and listened to the scouts. Curtis tried to bring this information to the public by reporting that Custer, “unnecessarily sacrificed the lives of soldiers to further his own personal end.” This assessment caused a furor. Officers considered this view as slander against an American hero and Custer’s wife used her political and social connections to prevent Curtis’ view from being published. Because Curtis’ account from the Native Americans was so controversial, even Roosevelt ended up deeming his theory improbable and it was dismissed immediately. The battle remains embroiled in controversy with very little consensus, except that Custer was killed. The issues are endless: the time and length of the Last Stand, how Custer died, the size of the Indian encampment, the number of warriors, the numbers killed in the Deep Ravine, etc. Curtis’ information from the Tribes represents the often-unheard voice of the Native Americans. It may be that Curtis was right, but his account was dismissed because it embarrassed the US. Nevertheless, Curtis sought the truth and his actions are testimony to his trust in the Native American Indians and his commitment to make their voices heard. This battle remains an enduring symbol that illustrates the clash of cultures between Native Americans and the White Settlers.